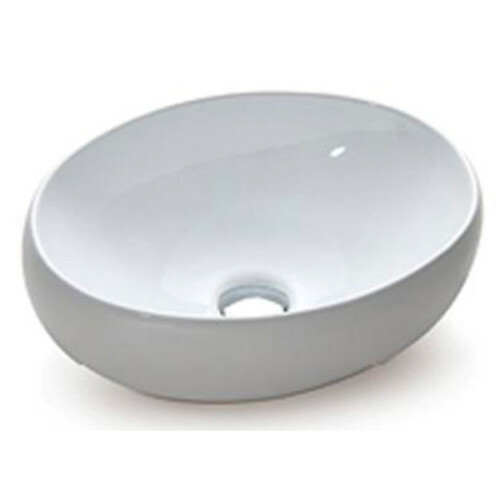 The Bathroomware Company is the company of bathroom loving experts that can help you with all your bathroom basins needs and requirements. 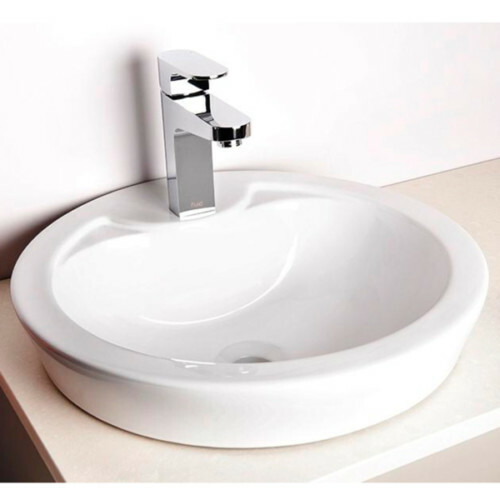 We are the passionate experts that can help you craft, design and maximise your choice of wash basins into your bathroom’s design and layout. 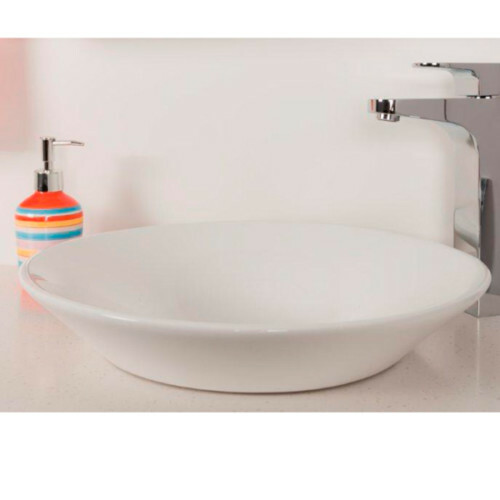 We have worked hard to create the collection for you, as well as ensure that whatever you choose will work with your bathroom. 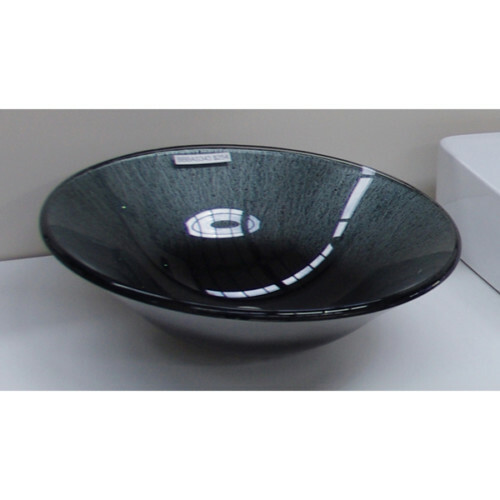 We will provide you with in-depth advice and sound logic so that the bathroom wash basin you choose will bring out the best for you. 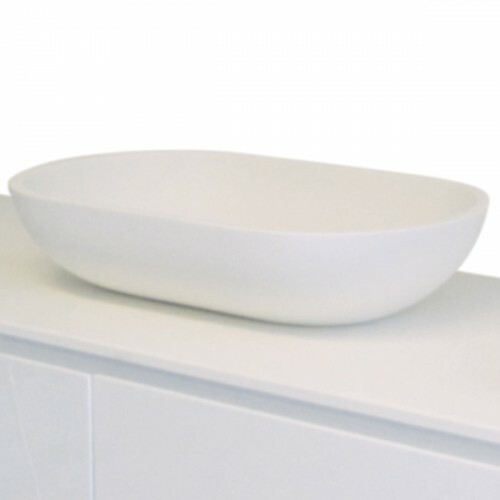 We can help you through the entire process so your bathroom comes to life the way you want to! 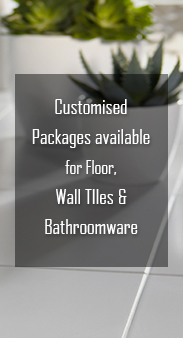 We know that people have an array of different tastes and creative edges. 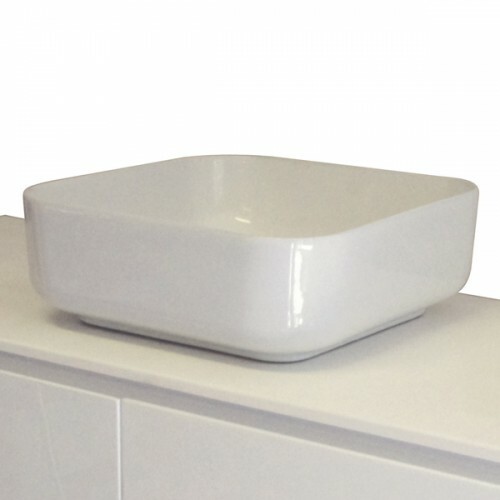 That is why we have worked hard to ensure that we have the collection of bathroom wash basins, so that you get the basin you want. 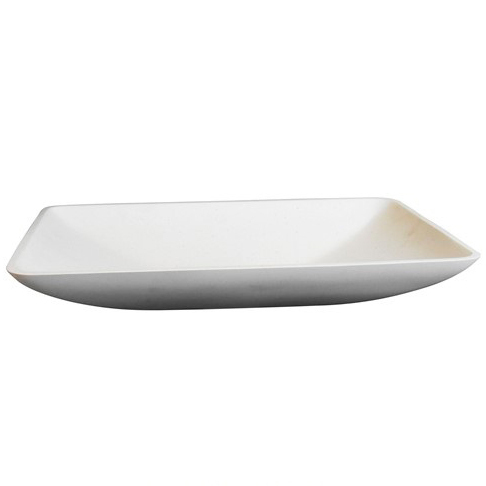 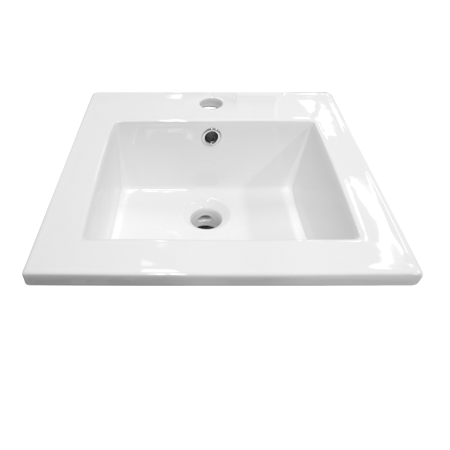 We have everything, including the likes of undermount bathroom sink, corner bathroom sink, hand wash basin, small bathroom sinks and vanity basins. 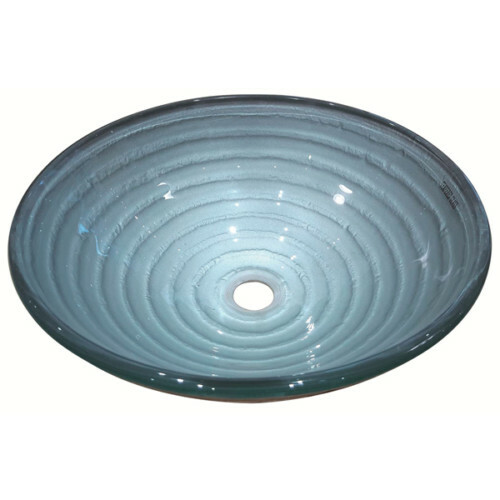 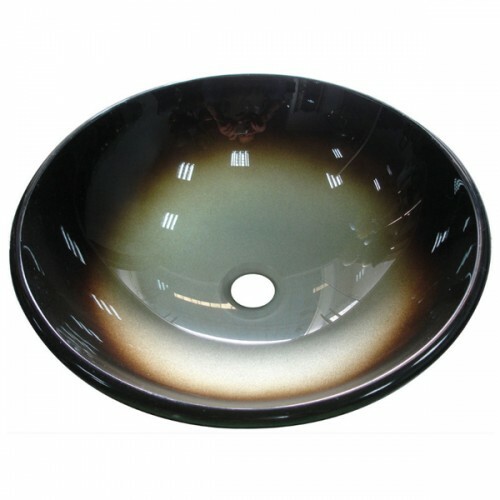 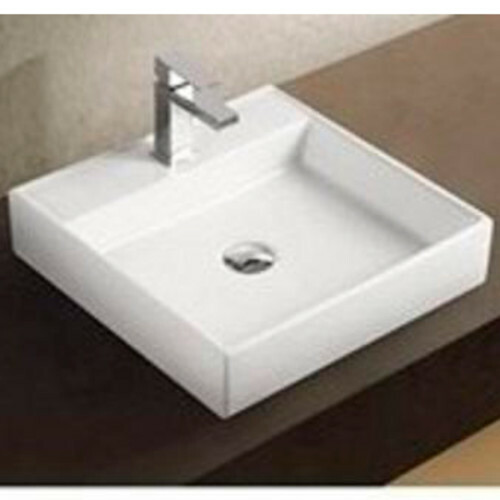 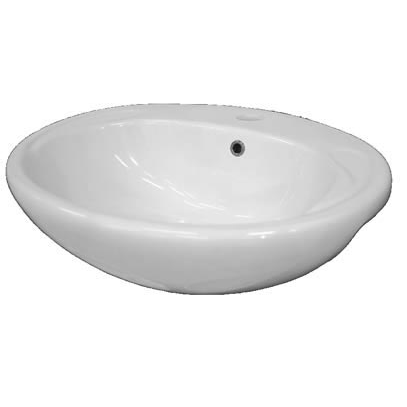 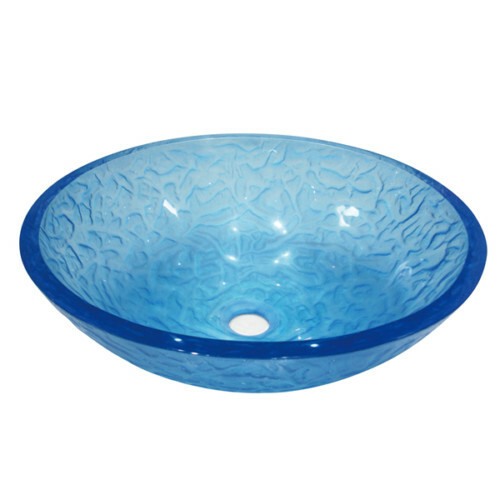 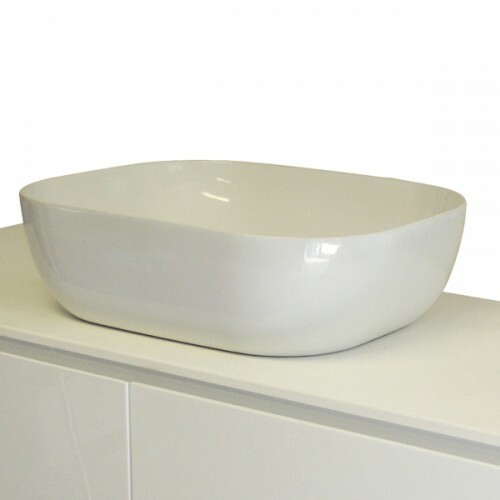 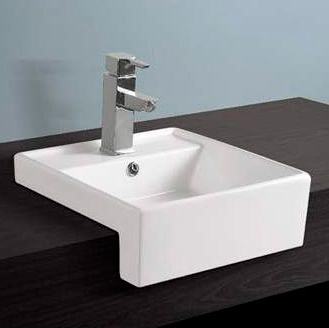 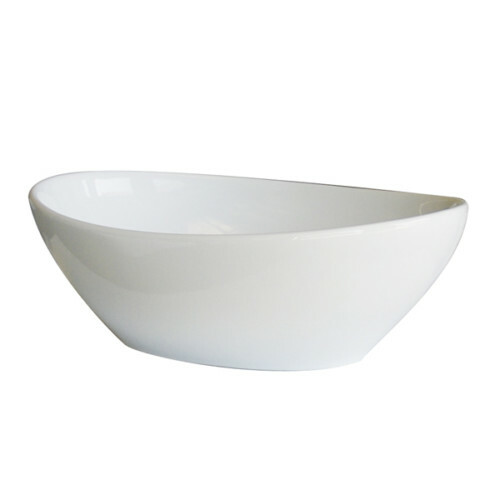 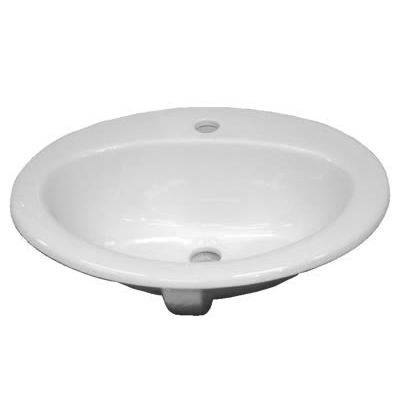 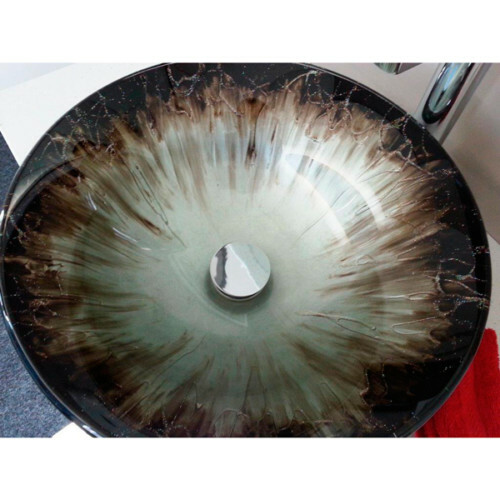 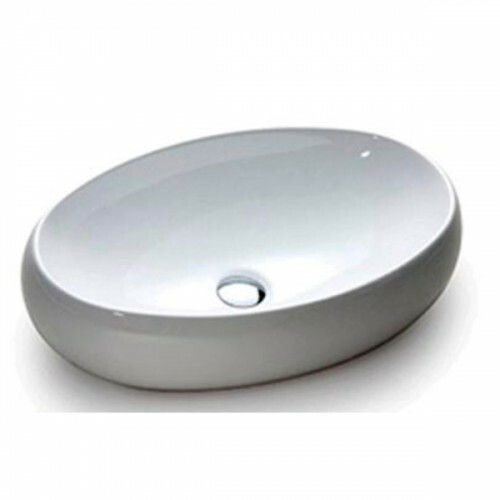 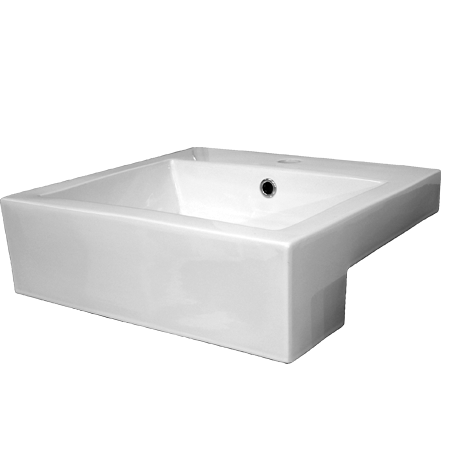 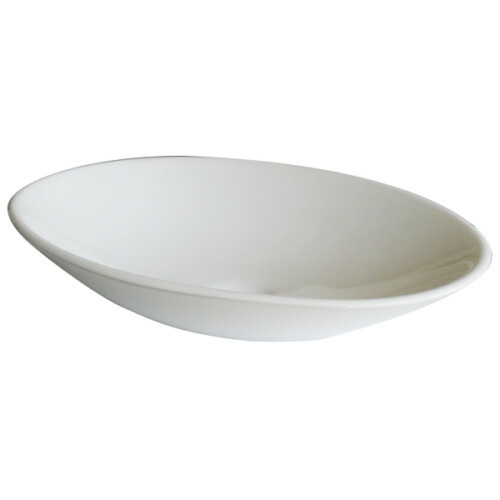 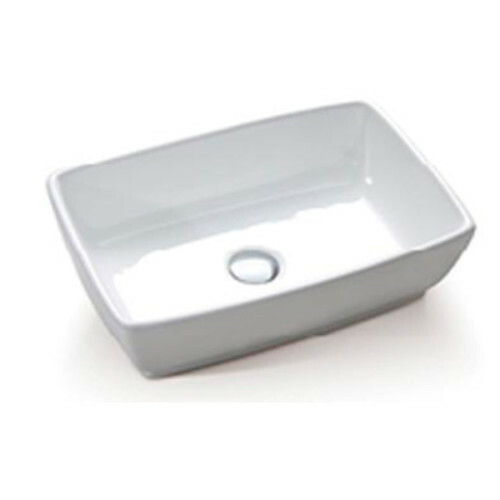 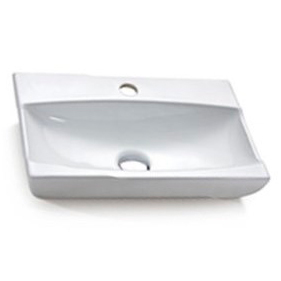 We guarantee that you will get the bathroom basins that will make the difference. 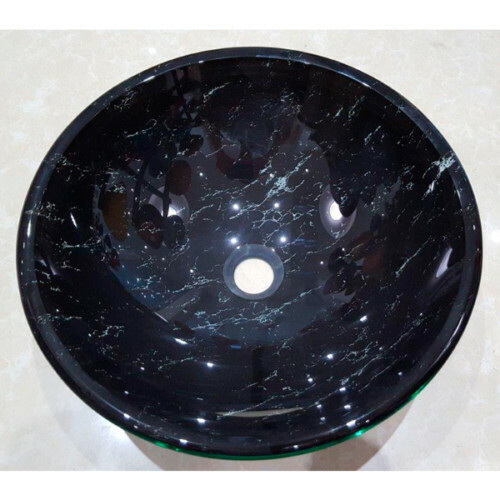 Take a look through our collection today and contact us to prepare your purchase!